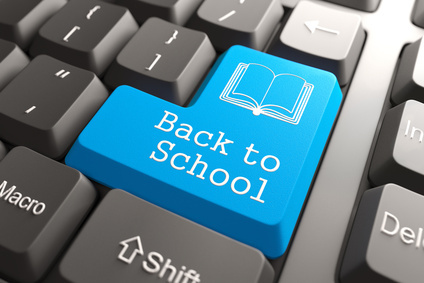 As a parent, Septembers were always filled with the chores of “back to school” – books to be purchased, sharp pencils, the search for that perfect lunchbox….. As an angel investor, September also puts me in a “back to school” frame of mind. At Golden Seeds, I have the privilege of overseeing The Knowledge Institute, which houses our Investor Training Series. Our fall sessions in New York begin in September when members are back from summer vacations. In preparation for our training sessions, I am constantly looking for new resources, books, etc. to continue to enhance or improve our training materials.